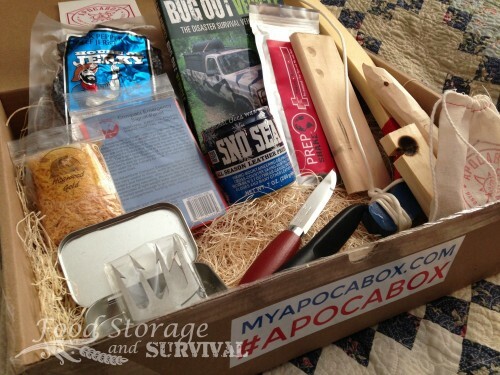 When I heard that Creek Stewart was introducing a subscription box of survival tools called the APOCABOX, I was definitely interested in the idea. 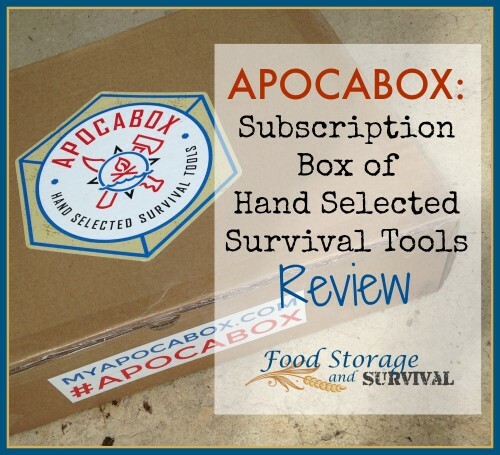 I am not a regular subscription box subscriber, but this is a box of survival tools. That I’m guaranteed to love (as in, “money back guarantee”). And I can cancel any time. AND Creek is picking these tools out himself (because I fully trust his judgment over mine on “man stuff”). And I kind of like surprise packages. So, thinking I could gift any items I didn’t personally want to use, I signed up for the inaugural box. Hagwood Gold resin wood shavings. 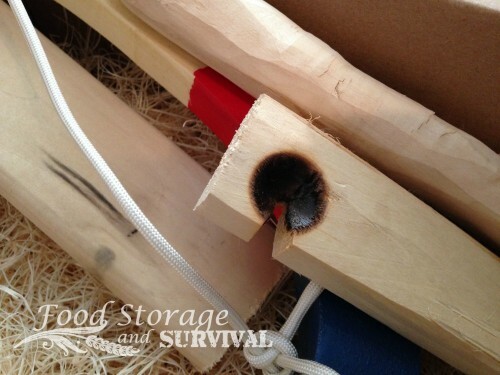 Sweet little fire starting help harvested from resin rich wood in Florida. Permanent Match Keychain. This is a great little light weight tool with a ferrocerium rod on the case and a striker “match” that lights with the sparks created when it is struck against the ferro rod. Definitely going in the fishing vest. Mora Classic Number 1 knife. Made in Switzerland with a super sharp blade that Creek says is easy to keep sharp (which I need). Can’t decide if it’s going with my fishing gear or in my car kit. Or the boat gear. Or the camping box. Oh boy, now I need more than one. Sno Seal Beeswax waterproofing. 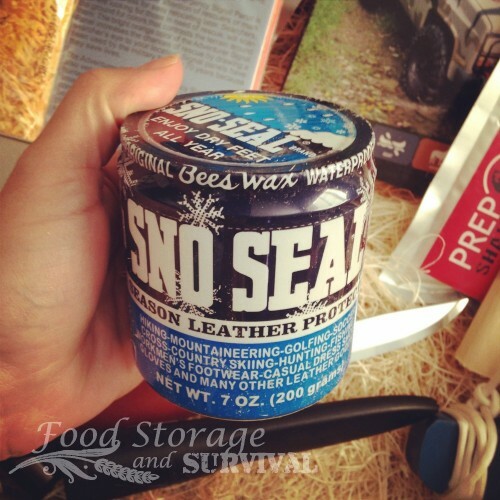 I have great memories of that Sno Seal and leather smell prepping boots for winter hikes (going way back pre-children). Can’t give this one up. 36×20 Survival Marker Panel. Panel of “find me now” orange sheeting. 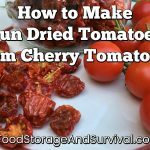 Sturdier than a cheap rain poncho and versatile enough to be used for a variety of survival needs. Going in the car kit. Prep Shake and House of Jerky Beef Jerky. Meal supplement shake and no preservative or MSG jerky. No, you can’t have mine. Yum. Stainless Steel Laser Cut Gig Kit and Mini Metal Tin. Gig kit is perfect for catching the live version of survival food, and it fits perfectly in the bottom of the metal tin which could also be used to house a mini emergency kit, fishing kit, or, if you’re really not feeling creative you could fill it with breath mints. Personalized, autographed copy of Creek’s new book, Build the Perfect Bug Out Vehicle. The Apocabox isn’t all about gear, it’s also about knowledge and each book even was personalized to the recipient. Nice. AND a super cool APOCABOX sticker. You know you want one. Now, I know you want in on the next box and I don’t blame you. I’m glad I decided to sign up for this one. Believe me when I say “cancel any time” won’t be happening any time soon here. Every other month (the next one is in October), a box of survival goodies is shipped to you. You need to be signed up by the first of that month to receive the shipment. Your box ships on the 15th via UPS. The farther you are from Indiana, the longer it takes to arrive, but should be to you within a week or so. The total cost for each box is $50.00 plus $8.95 shipping, and the stuff you get is obviously worth lots more than that (retail value on the August box was $146). If you’re in Indiana, you’ll have to add sales tax so yours will be a little more. Yes, you can order a box as a gift (hint, hint–there’s a shipment scheduled in December!). 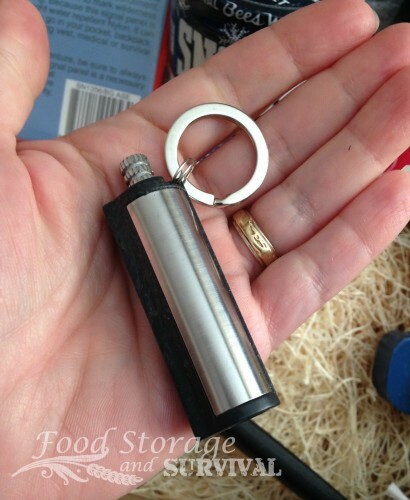 Food Storage and Survival approved, the APOCABOX is like Prepper Christmas six times a year. Thanks for doing the review! When you received the shipment did it say Apocabox all over the package or was it more discreet? The box was branded with stickers, not printed, so you *might* be able to request one without stickers on it and it would be plain.